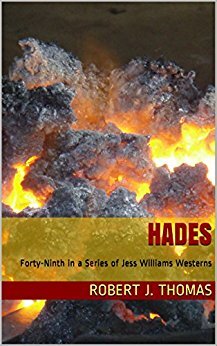 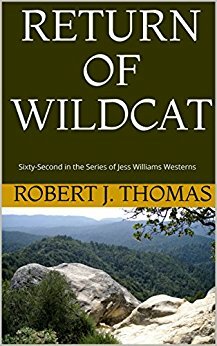 By joining the Jess Williams Westerns forum, you can talk and communicate with Jess Williams readers from all over the globe. 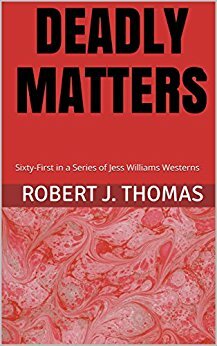 In addition, our forums will keep you up-to-date on all the latest Jess Williams news and new releases. 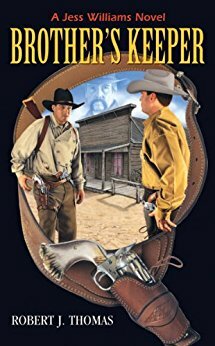 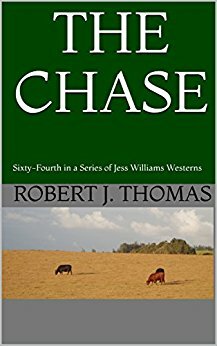 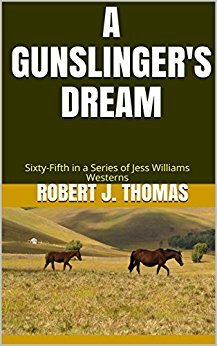 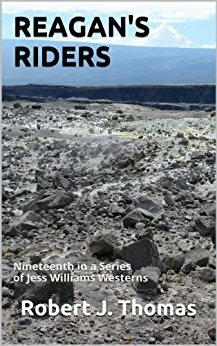 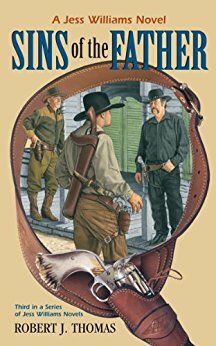 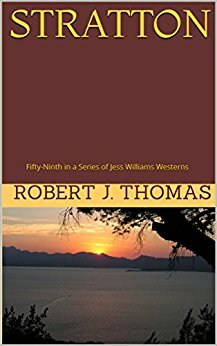 We would like to thank you for being a Jess Williams Westerns fan and encourage you to visit often. 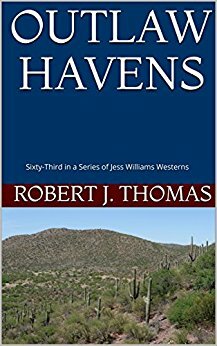 If you have questions for the author or comments in general, please feel free to use our contact form. 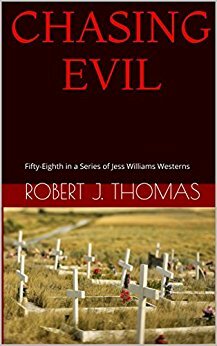 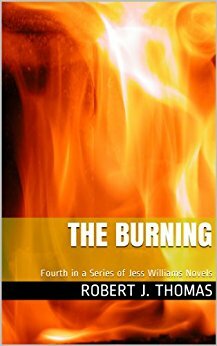 Again thank you for being a loyal reader, and continue to enjoy all of the Jess Williams Adventures!